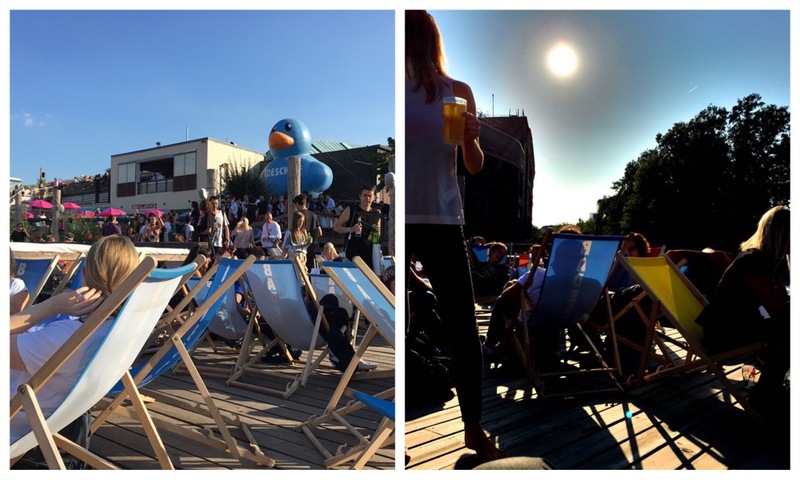 Given all this, it’s a puzzle to me what exactly Bread & Butter means to Zalando. This feels right now more like a nice-to-have rather than something strategically significant. (Even though the event looks like it will be a success on its own.) 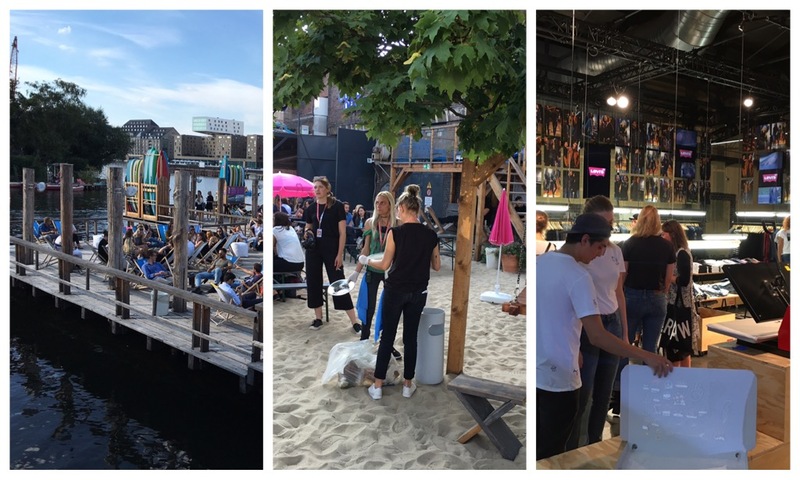 It certainly helps the Zalando brand to establish itself further at the center of the fashion industry. (and to get cozy with social media influencers; helpful for Fleek et al) But the potential for events is larger than that. 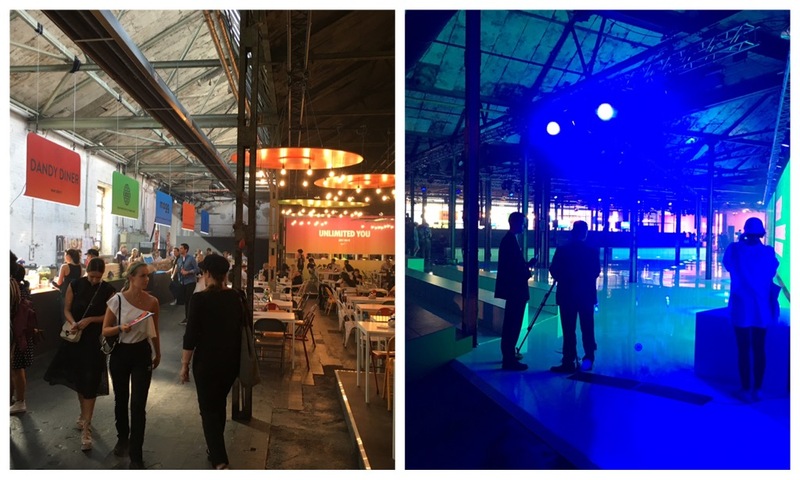 One question for the next year(s) is, how far Zalando is willing to go with events. 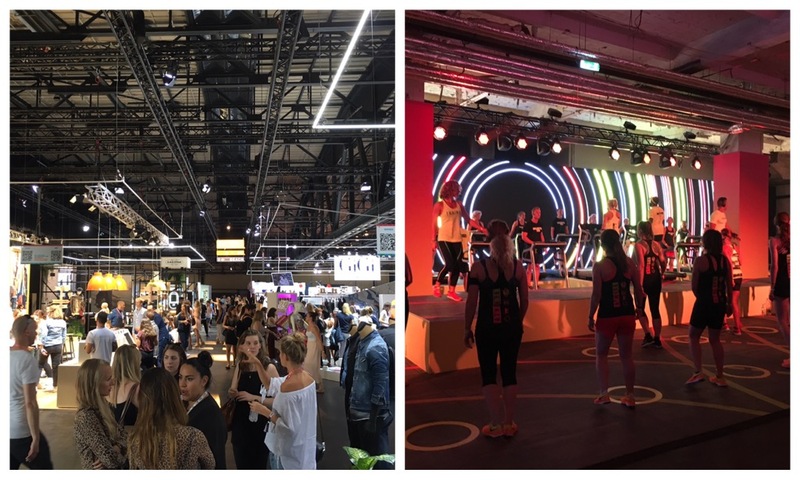 Both yearly large fashion events in every large market Zalando operates in and/or smaller and larger road shows in a pop up store fashion could make sense. One last note: All but the last picture were taken about 30 minutes after the doors opened. The venue got more crowded very soon. 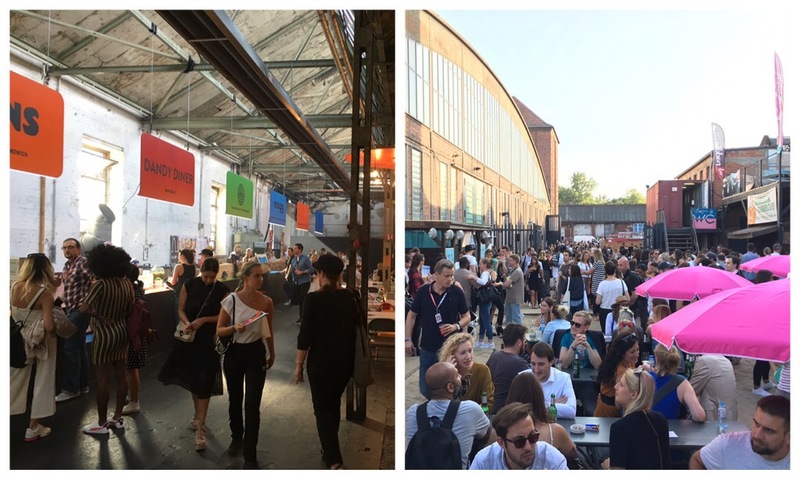 Bread & Butter doesn’t seem to be lacking audience in 2016, just a visionary connection to Zalando itself. Have a look at the schedule to get a sense of the Bread & Butter program and the event’s nature. 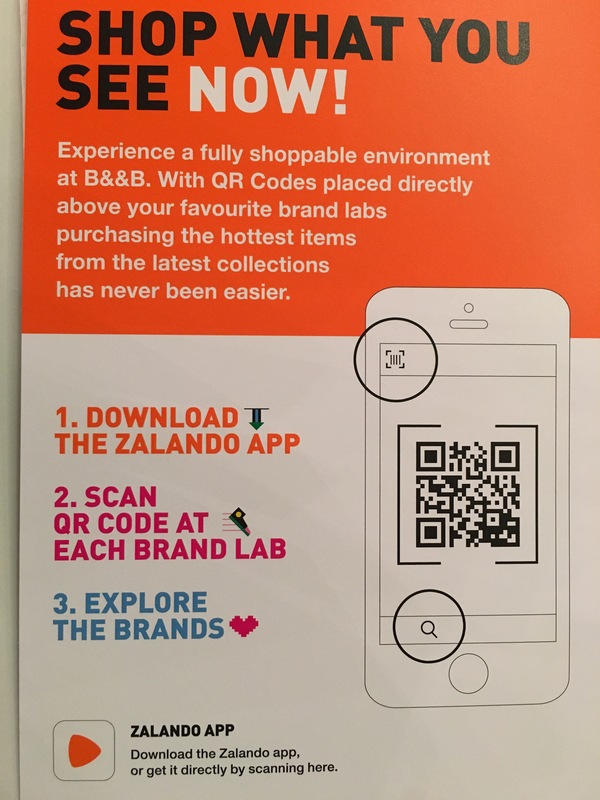 Update: Zalando uses QR codes. Draw your own conclusions.